Crossfit Equipment Steel Standard Kettlebell is a Fitness Equipment becoming more and more popular among bodybuilding exercisers. It is casted in one single piece of steel, with a handle big enough for two hand use, and hollow bell body. 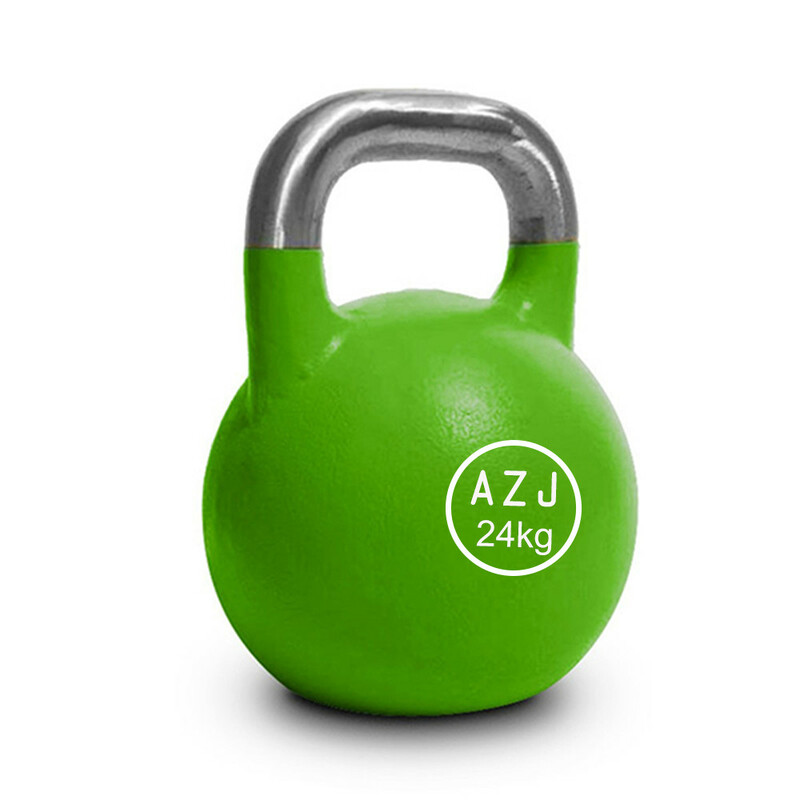 Steel Kettlebell are of the same size no matter how much they weighs which means users can develop traning techniques. When they change weights they don't need to change techniques but only focus on the weight. It is good for cardio functions and can build power, strength, flexibility and endurance. Looking for ideal Crossfit Equipment Kettlebell Manufacturer & supplier ? We have a wide selection at great prices to help you get creative. All the Gym Equipment Kettlebell are quality guaranteed. 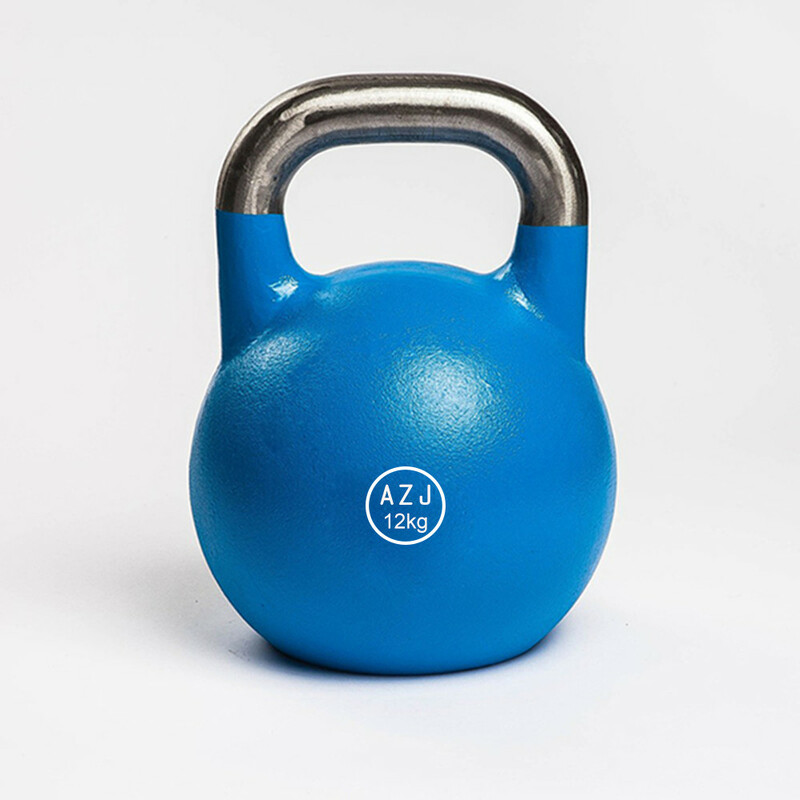 We are China Origin Factory of Bodybuilding Steel Kettlebell. If you have any question, please feel free to contact us.